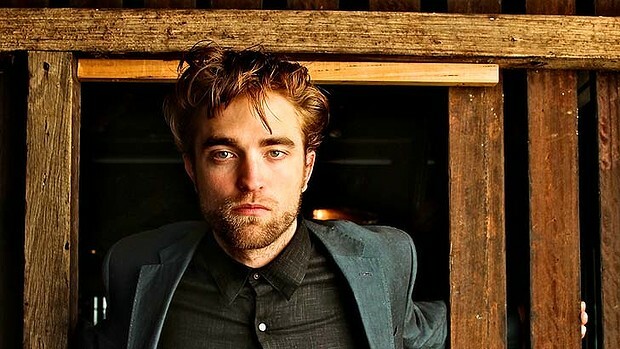 He's been Edward Cullen ever since he was Harry Potter's Cedric Diggory, but for Robert Pattinson, the actor who plays the glittery vampire hero of the Twilight movie franchise, it's been a steep learning curve. One of the things the actor would like to control is the moniker that has become attached to him through the Twilight publicity whirlwind: Rpatz. “I would like to break the hands and mouth of the person who came up with it,” he says with a chuckle. It's only been five years since the first Twilight film hit our cinemas and the book phenomenon became a pop-culture behemoth, introducing “RPatz” and “KStew” to our worlds and adding phrases such as “Team Edward”, “Team Jacob” and “Twi-hards” to the lexicon. For the actor, whose relationship with Kristen “KStew” Stewart has become inextricably linked with the films' publicity and marketing, the unique nature of the Twilight culture is partly to blame for the obsession fans have with the real-life actors. So is he looking at it now?